Wondering what I’ve been up to lately? 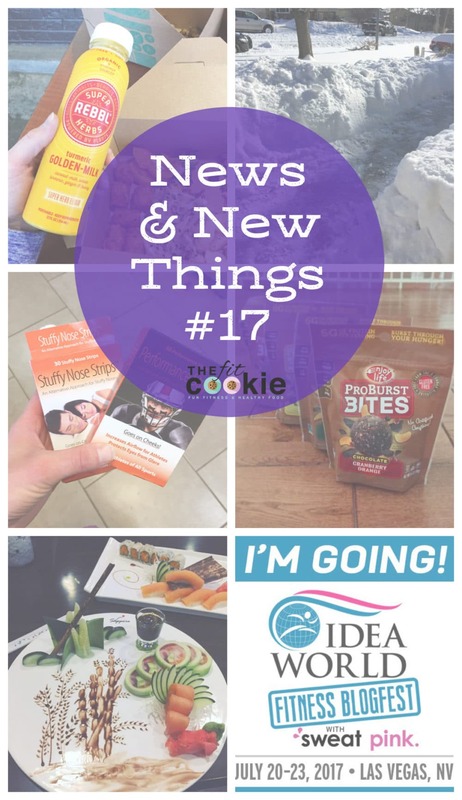 Check out my News & New Things post where I share all the things I have been loving lately! 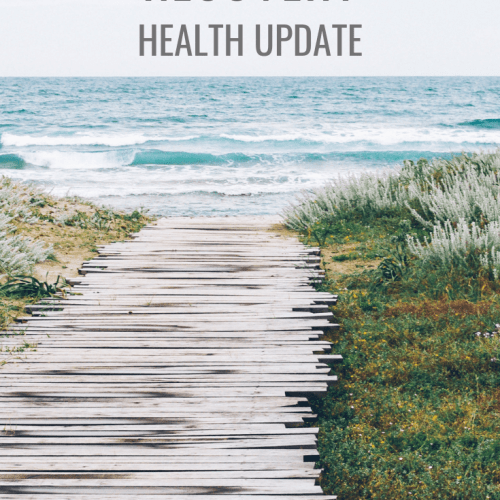 I haven’t posted a round-up like this in a while so I have a ton of things to share with you today! On Christmas day we got a ton of snow, and they day after Christmas it took me 1 hour and 45 minutes to shovel out our driveway and sidewalks. 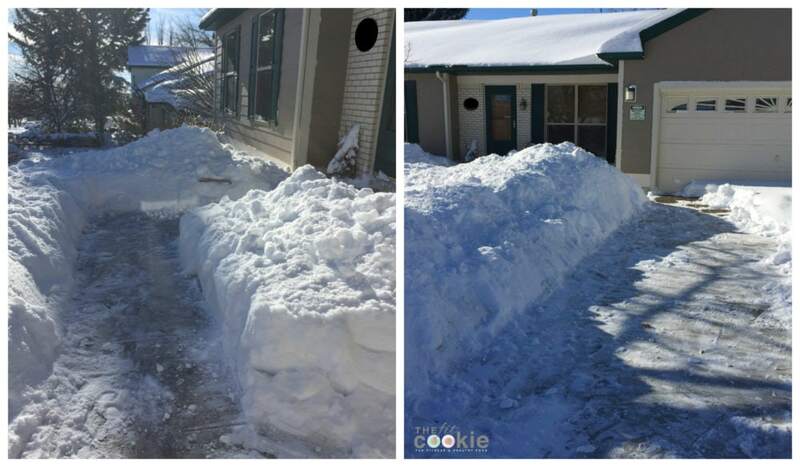 I think it’s time we invest in a snow blower! 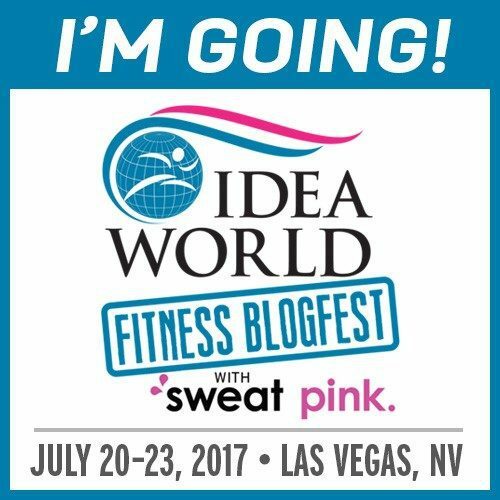 I’m heading to BlogFest/IDEA World in Las Vegas this year! I had planned on going last year, but I had to cancel that trip due to finances. This year it’s in Vegas so it’s a little bit closer to us (we’ll drive down and take a road trip!) and the off-strip hotels are much more affordable than they are in metro LA. I found a great deal on a nice hotel off the strip for $70 a night – and no ridiculous extra fees! Those Vegas hotels on the strip really nickel and dime people: extra fees for WIFI, extra fees for more than 1 person, extra resort fee (whatever that is)….extra fees for everything. And nothing that regular hotels offer like free breakfast or free parking. It’s a racket. We decided to take the trip down as a family and hit some National Parks in Utah on the way and maybe do some camping. I’m excited about this trip since we really want to take the kids to see some places in Utah, plus I haven’t been to a fitness or blogging conference since 2014 so I’m really looking forward to going again! Check out this cool travel mug my sister got me for Christmas! 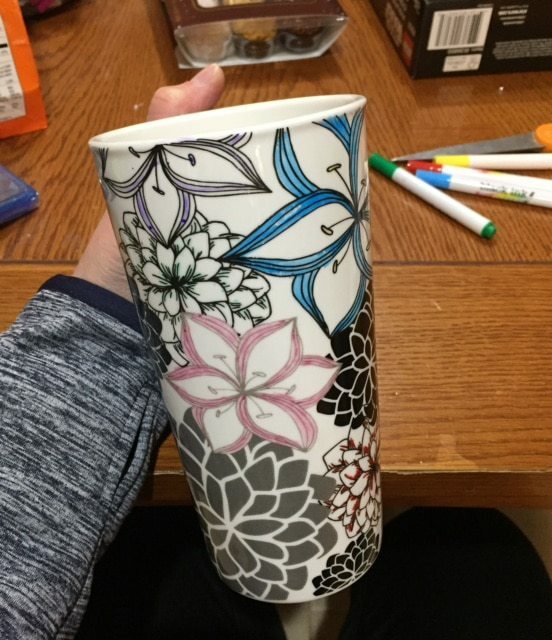 It’s a black and white mug that you can color yourself and then bake to set the colors. Pretty fun! After I got this, I started looking up how to create mug art with sharpies, and it looks pretty neat. I have some great gift ideas for this year! 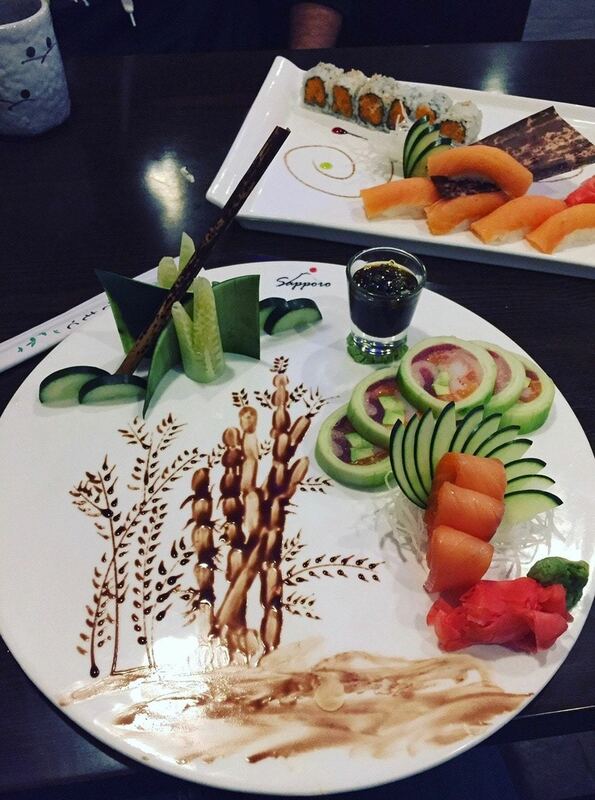 How cool is this sushi art?! One of the latest trips to our favorite local sushi places, Saporro, the sushi chef made a really pretty design on my plate. It’s so cool! They are really wonderful there and take great care of us whenever we go in there. 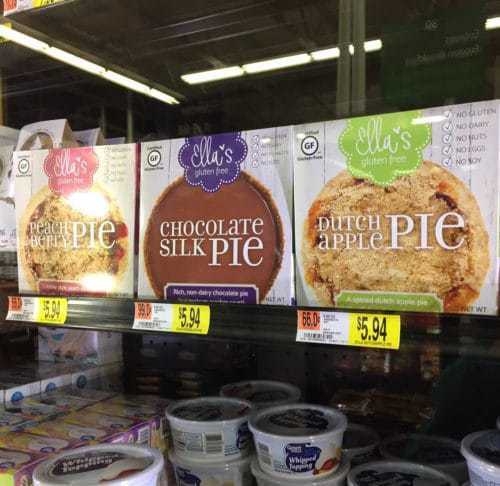 I found some allergy-friendly pies at our Walmart! 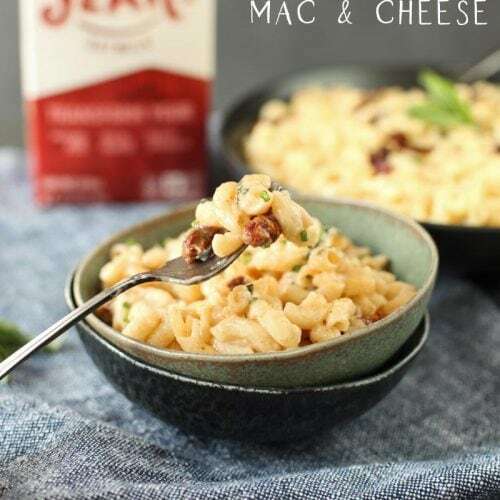 I haven’t tried any of them yet, but they are on my to-buy list as a weekend treat. I’m bummed the silk pie has soy in it, that one looks the best! Walmart also carries some really cool paleo freezer meals. I’ve tried the Beetnik paleo lemon chicken and it’s good! 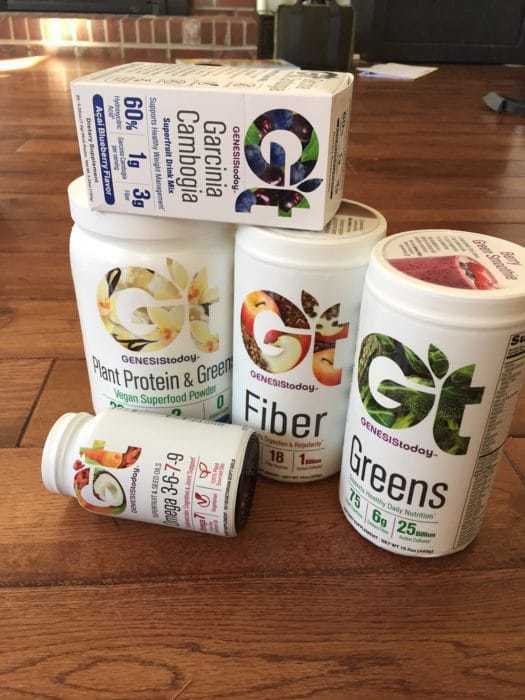 Genesis Today sent over a package of goodies with their new logo and package designs on them! They look pretty nice, I’ll be using these as challenge prizes for some upcoming fitness bootcamps I have in the works! We took a trip down to Fort Collins a couple months ago and we went to Whole Foods (of course!) 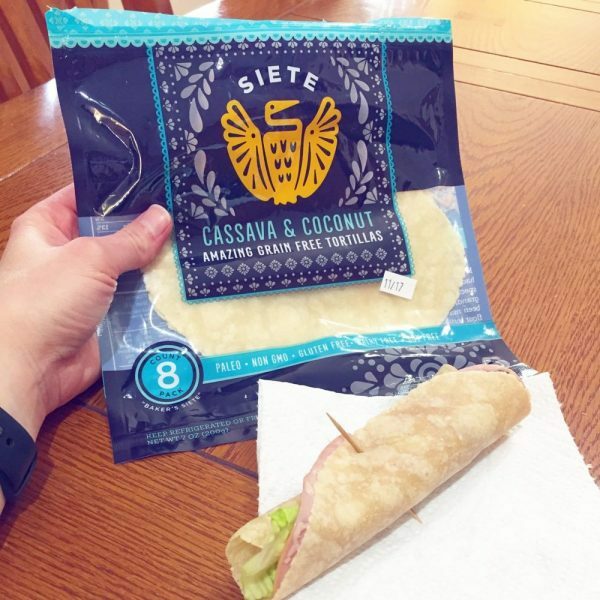 and I found these pretty awesome Siete grain-free tortillas. 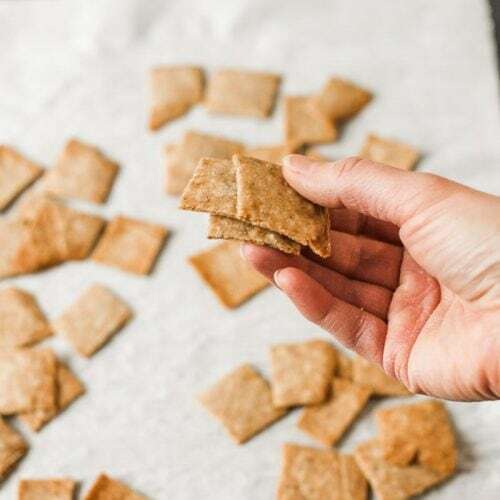 You keep these refrigerated and just warm them up a bit in the microwave when you want one. 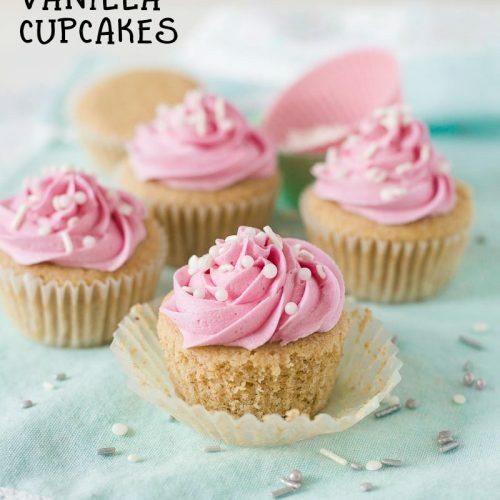 They are soft and flexible, and delicious! 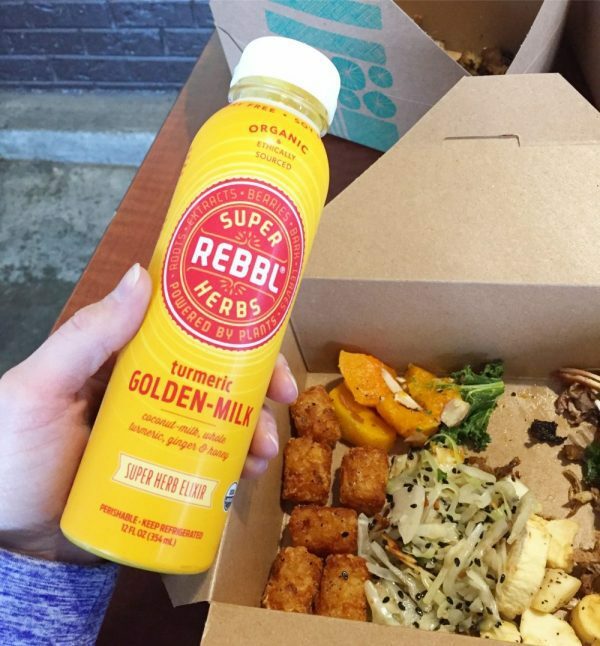 One of my favorite non-caffeinated cold drinks from Whole Foods: the Rebbl Turmeric Golden Milk. Delicious! 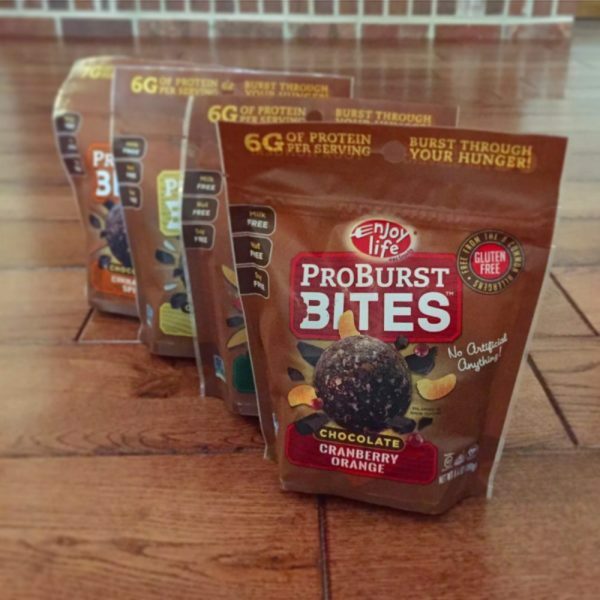 Enjoy Life Foods sent us some of their brand new Pro Burst Bites to try! I can’t have them since they have pumpkin seeds (I am allergic to pumpkin seeds now), but the kids can have them. 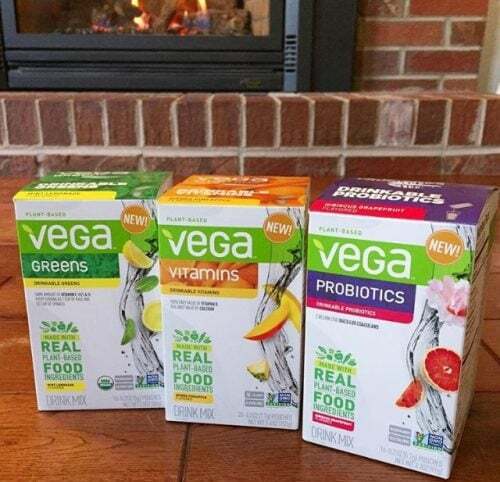 They come in 4 chocolatey flavors, and they all have 6-7 grams of plant protein and are free of the top 8 allergens. They are also all natural (nothing artificial! 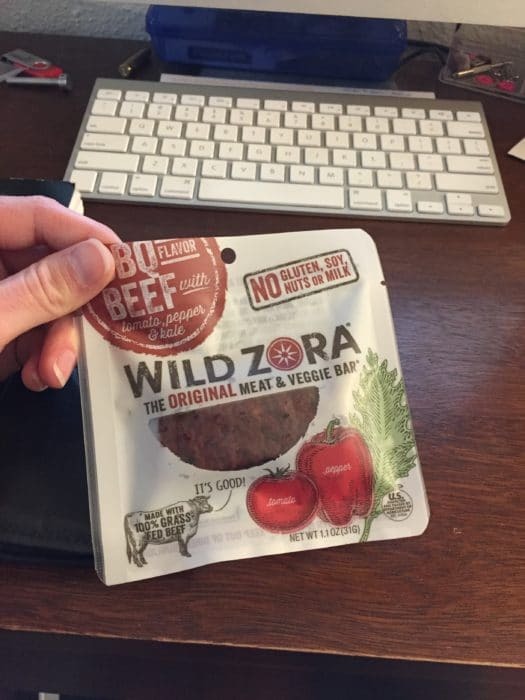 ), non-GMO, and come in a resealable pouch. My kids thought these were a bit on the dry side, and didn’t like the chipotle pepper in the Chocolate Spice flavor. I don’t think they minded them but they did say they liked homemade protein bites better. 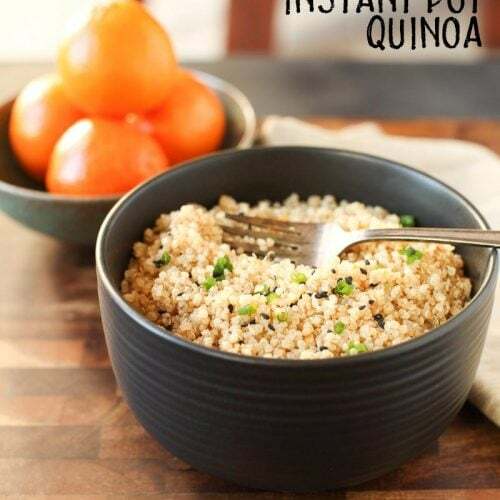 I couldn’t try any of them to test them out, unfortunately, due to the pumpkin seeds. 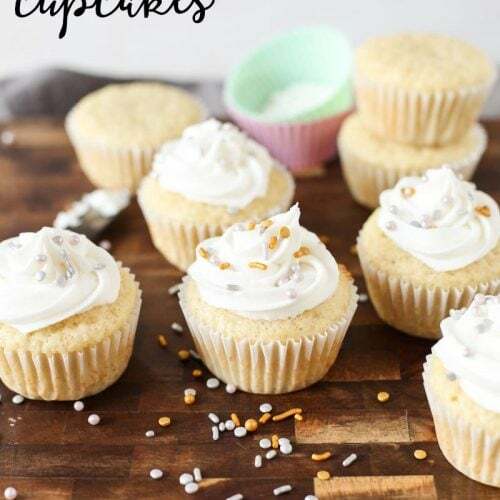 I’ll have my husband try them, too, and see what he thinks! 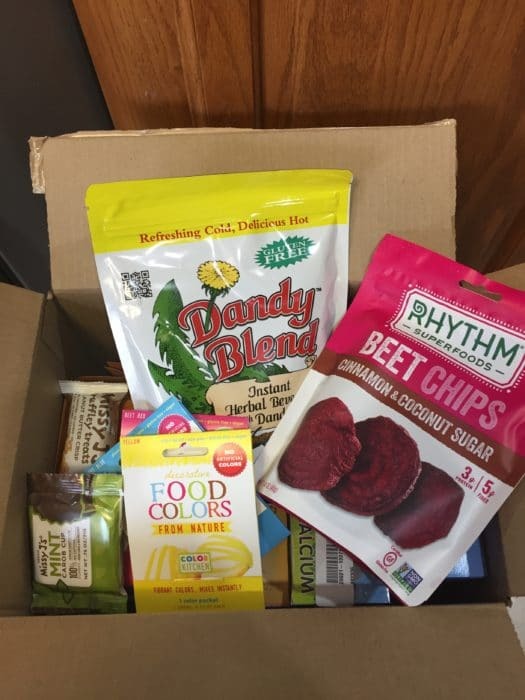 One of my Vitacost hauls recently: I’ve been drinking the Dandy Blend herbal coffee alternative lately and love it! The beet chips were just okay, not my favorite. 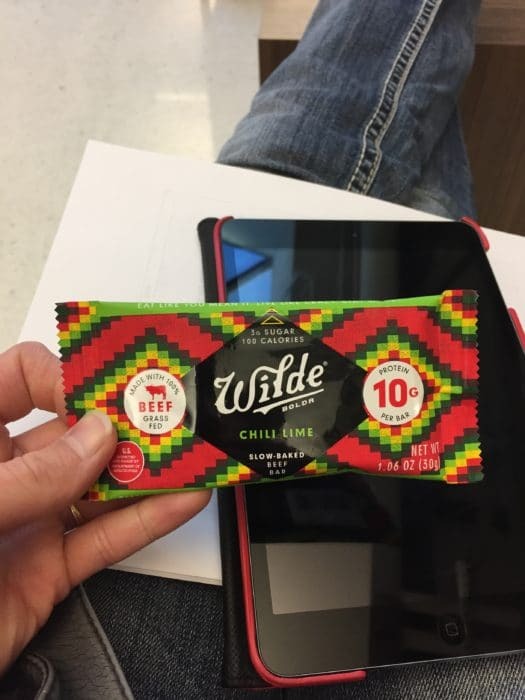 A couple meat snack bars I found while at Whole Foods and Natural Grocers. I loved both of these! I’ve been having some health issues lately and I decided that I needed to break up with my regular steroid nasal spray. I had been using it for a couple of years and decided that although it worked really well for me, it was time to do something natural. 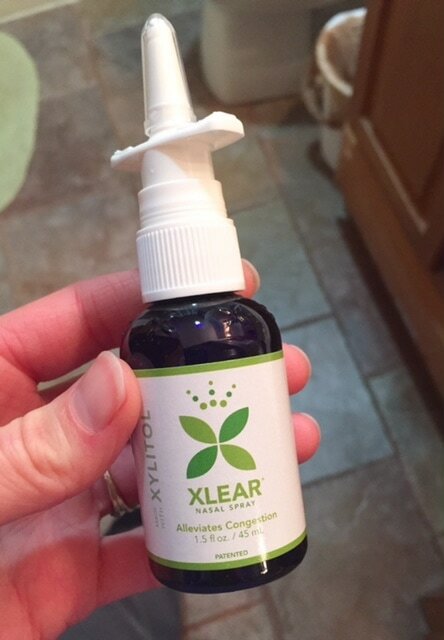 Winter is the best time for me to try out new nasal sprays since we’re not in the thick of allergy season. I decided to go the natural route and found a few nasal sprays that seem to work good. I’ve been using the Xlear for a couple of weeks now and so far so good! Not sure how it will work in the middle of allergy season, but I’m getting allergy shots now so hopefully by the time spring comes my allergies will be a better. 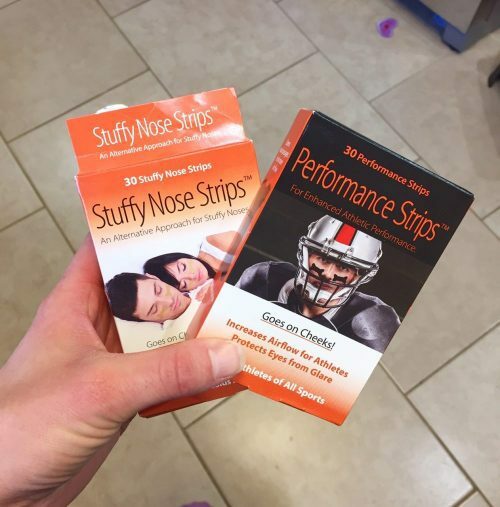 Speaking of nasal congestion, I got some Stuffy Nose Strips (and the Performance Strips for athletes) to try out! These are unique in that they don’t go across your nose like most nasal strips do, these go across your cheeks. I used these at night and they seem to work pretty good, these would probably be a good thing to wear during workouts too (at home). 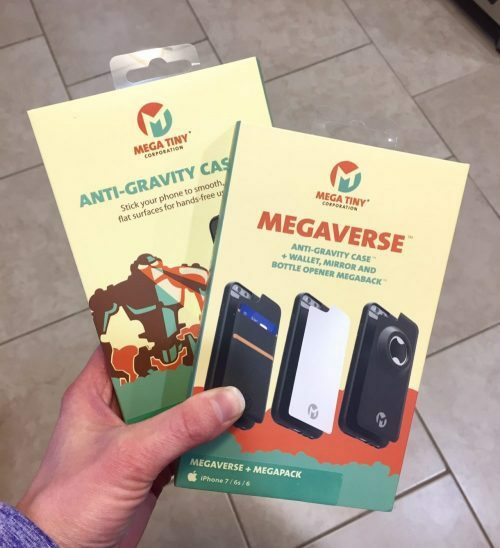 A company called MegaTiny sent me a couple Megaverse AntiGravity phone cases to try out as well. I played around a little it with these and they are pretty cool, the back of the case is sticky so you can stick you phone to things and film video or take selfies just about anywhere. They come with interchangeable back covers to cover the sticky when you’re not using it. I’m not sure how long the sticky lasts, though. I tried it again today after not using it for a while and the sticky was definitely not as strong as it was when I first got it. It was super sticky when I first got it, I thought maybe it would pull the paint off the wall (I wasn’t willing to experiment with that!). 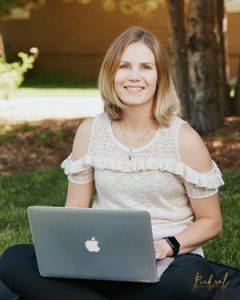 I hope you have a ton of fun at Blogfest! 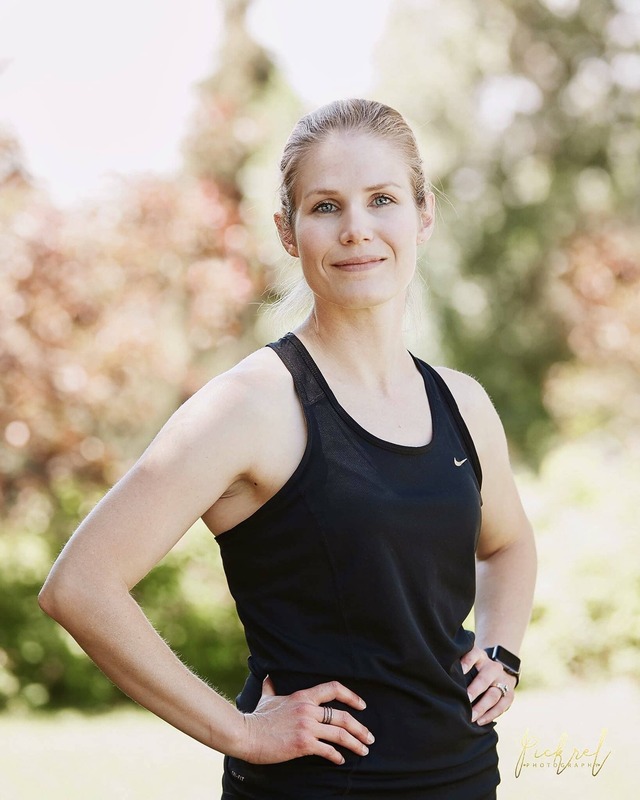 I’ve never been to a fitness/blogging conference but am hoping to someday! That mug is super pretty and that sushi art is gorgeous!! 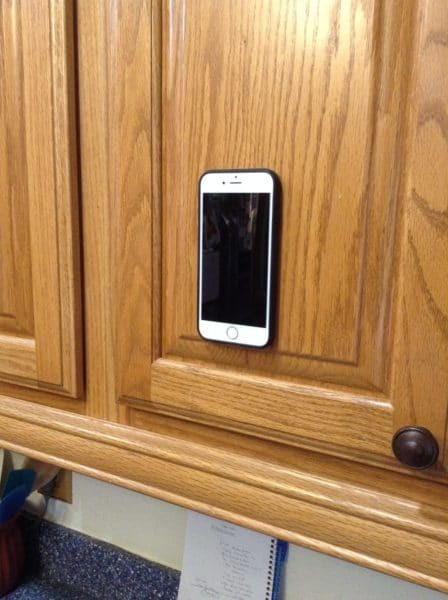 I may need to look into that anti-gravity phone case! I’m not willing to risk my walls either though, so we shall see, hahah. But I love the concept! I went to BlogFest/IDEA World back in 2014 (the first year they had it) and it was a lot of fun! I like that I can do some blogging stuff and get some CEC’s for my personal training certification at the same time. Pretty awesome!